Event photography – because the industry of event photography is big, it can pay good money. However, if you do not like traveling from one place to another, this niche is not for you. Food photography – if you want to make some serious cash, you should venture into this industry because it pays very well. Just keep in mind that the equipment and setup can be a bit expensive. Fashion photography – you will work with many high-profile people and your photos might be published in recognizable magazines. However, the sheer number of fashion photographers in the market might make it harder to penetrate. Sports photography – as a sports photographer, you will have access to huge sporting events. To make it in sports photography, you have to be a big sports fan to ensure that your photos communicate the right message. Fine art photography – you can start this career whilst working on your art, which makes the niche hard to penetrate. It is better suited for photographers who have been in the business for a while. Stock photography – you can be a self-employed stock photographer, but you would have to take numerous photographs to make a decent income. Portrait photography – this is a big market that will expose you to different types of people. However, it will take longer to establish your name as a brand. Wedding photography – many photographers join the wedding industry because wedding photos are in demand and they can make good money. Before deciding to become a wedding photographer, you should know that it is a demanding job and you might need an assistant. If you are in the early stages of your photography journey, you should explore as many different niches as possible. You might find that you really like weddings, fashion, or portraiture. Many aspiring photographers let their fear stop them from trying different niches. You should not expect to be good at everything that you try; just make sure that if you excel in one niche, you stick with it. When you explore different niches, you will learn a lot from photographers in different fields – this knowledge might come in handy later. If you pick a certain skill set, you need to immerse yourself in it during your free time. You do not even have to attend a college to learn the skill; you can just read books and articles written by photography experts and keep practicing what you read. If you invest your time in education, you will end up learning a lot. Without any inspiration, you will not find your niche quickly. You should ask yourself what inspires you if you want to develop a passion and love for a niche. If you choose a niche randomly, the art of taking photos will feel contrived and forced instead of coming naturally. Moreover, you might end up disliking the random choice you made. If you think that you are a great fit for family photography but your first gig does not live up to your expectations, you should take some time to rethink your inspiration. If you have a penchant for lifestyle photos, you should shoot family photos in lifestyle mode. The right equipment makes it easier for you to get a great shot. When you first start out, you will not know what the best tools for the job are. With time, as you learn what the best tools are and start using them, you will be able to choose the best photography software such as PhotoModeler and Photoshop. To understand how the software works, read articles such as PhotoModeler – How it Works. This post was written by Ashley Lipman with PhotoModeler, a software development company headquartered in Vancouver, Canada that develops and markets 3D modeling technology designed to bring the power of photogrammetry to a wide audience for practical application. 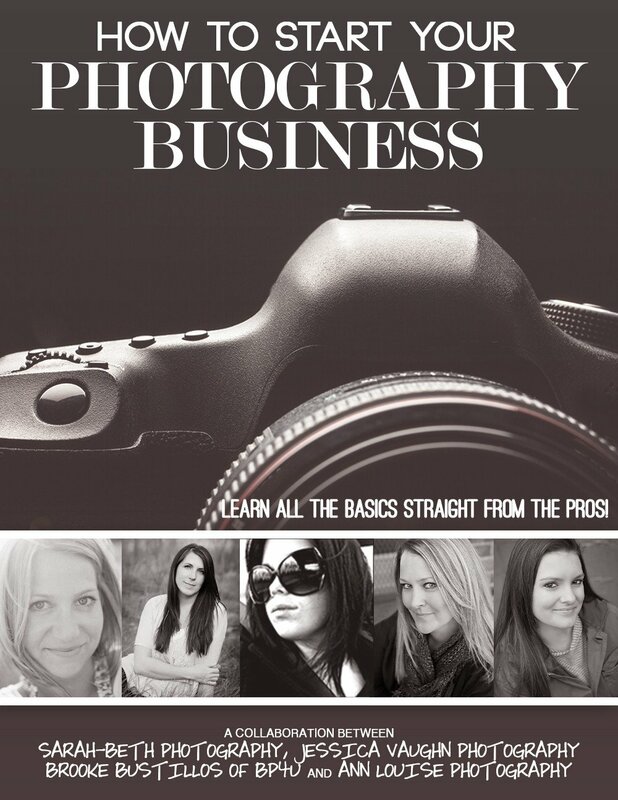 If you want to start your own photography business, you need to get this guide from BP4U Photography Resources - How To Start Your Photography Business. You will learn about marketing, building a website, finding clients, getting a logo, balancing your photography and your life and family, offering discounts, and so much more! You can get this guide today for only $5.99 (a $124 value)! GET HOW TO START YOUR PHOTOGRAPHY BUSINESS HERE!! !